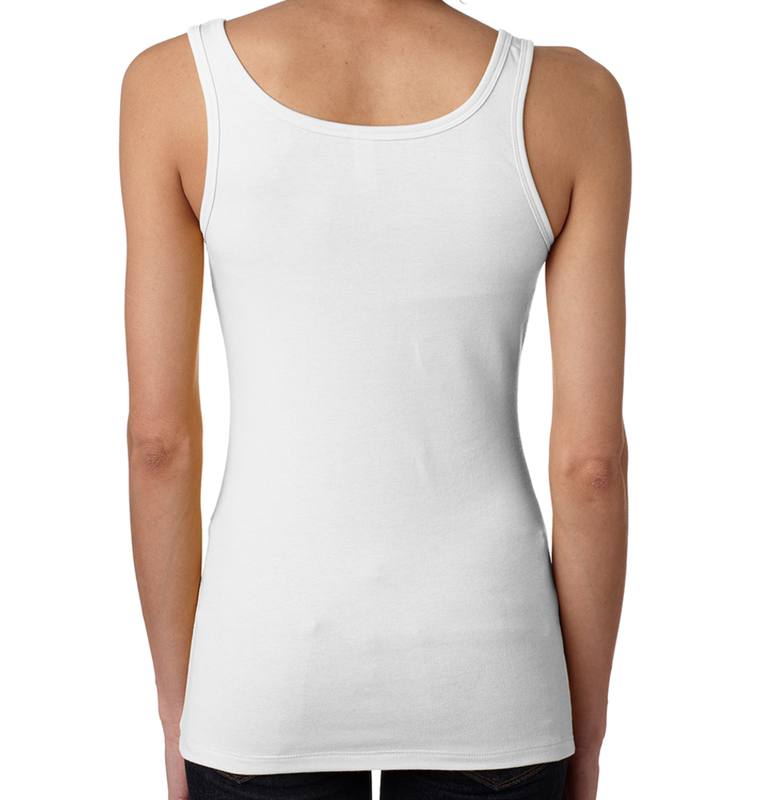 This luxuriously soft, form fitting tank top is great for a workout or a night out with friends. 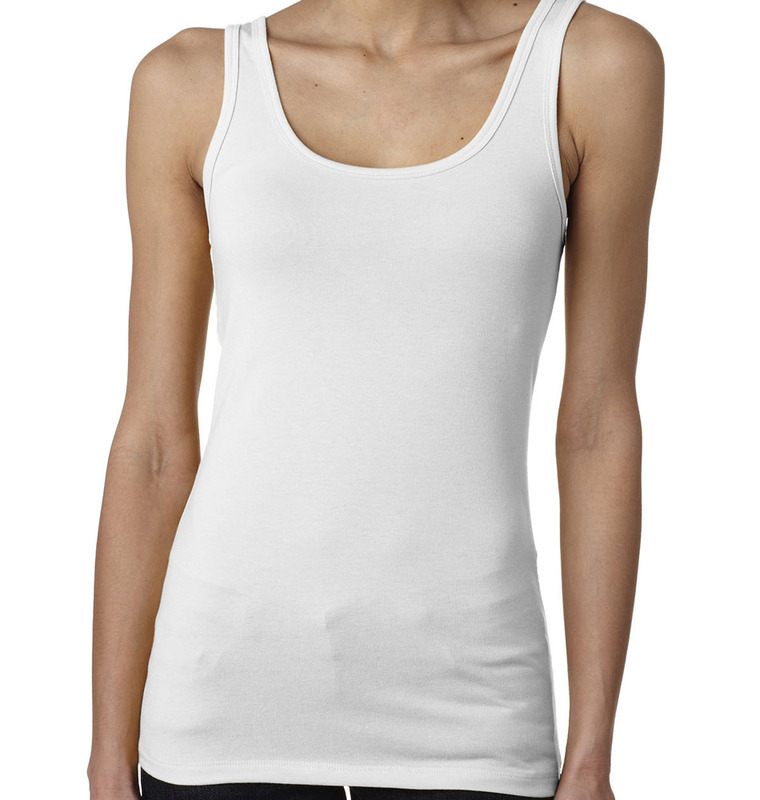 We suggest sizing up for a more comfortable fit. Great quality products at a great price and super fast shipping! I also needed to change my order a little and their customer service was exceptional! Ordered shirts for about 50 people at the gym I go to and everyone LOVED them! The quality was great and customer service was very helpful when I had issues on needing to order additional shirts after the order had been placed. I surprised the other six senior ladies that were on our girls getaway trip to Ogunquit Maine. They absolutely loved the shirts and we’re totally surprised. It really made our trip extra special. I wouldn’t hesitate to do this again. Shirts came out great, and we delivered quickly! First batch had an error but it was quickly resolved in time for our event! Thanks Jessica!